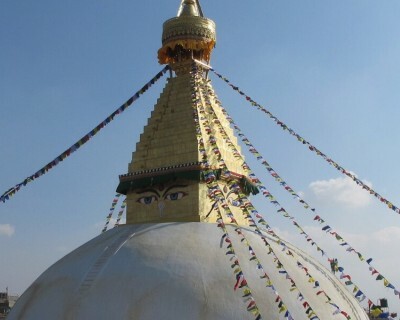 Booking | Kathmandu valley sightseeing | Nepal Hiking Trek Pvt. Ltd. The balance of USD 99 is payable upon arrival.